Last Saturday we woke to the Presbyterian election results indicating (by a slim margin) their intent to divest from 3 American companies connected to Israel. Realistically, this will have very little impact on Israel though it is a slap in the face for All Jews. Why Israel? The only democracy in the region (though not perfect as no county is) that provides equal rights to all citizens regardless of religion, race, gender, ethnicity or sexual orientation. 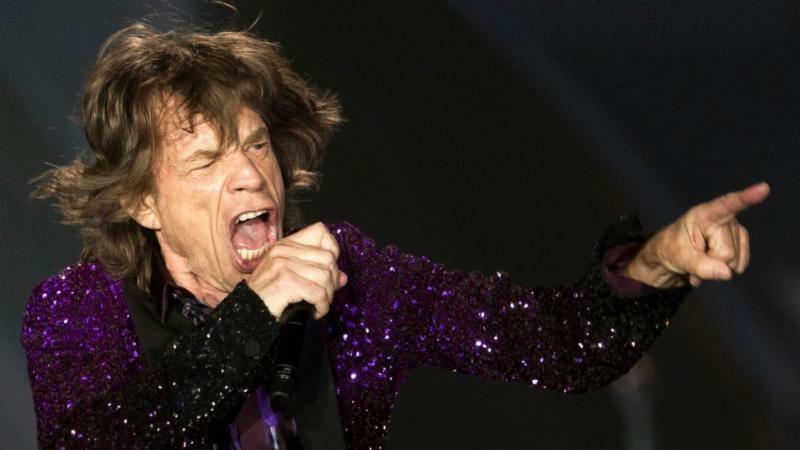 Why not Syria for forcing children to become soldiers; Why not Egypt for jailing Journalist; Why not Malaysia for arresting Transgender Women; Why not Bangladesh for their abysmal working conditions; Why not Australia for their forced sterilization of disabled underaged girls; Why not Afghanistan for stoning women to death for accused adultery; Why not Saudi Arabia for banning Women from driving; Why not ANY of the 81 countries where Homosexuality is illegal!!! NOPE, Israel is the only country deserving of a Boycott from this religious institution. Why… Because Anti-Semitism as been replaced (after Nazi’s stigmatization) with the more acceptable Anti-Zionism (which is still anti-semitism). 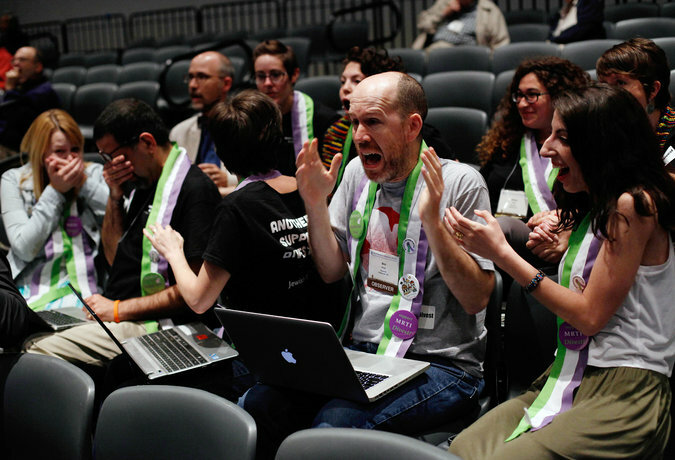 Reaction of the vote, tears of joy… you’d think they were told Cancer was cured. FACT: Jews are a Peoplehood, a Nation, just like the French, Americans and Italians. FACT: Our homeland since the biblical era is Israel. FACT: Anti-Semitism has plagued our entire existence, yet during our “wondering years” without our safe haven we were massacred repeatedly. FACT: UN resolution 181 established an Israeli Jewish State along side a Palestinian State. Somehow Zionism became a dirty word. The definition of Zionism is that Jews are a Peoplehood deserving of a protective Nation. We need to reclaim the positive meaning of Zionism. Without it, History could repeat itself as all attacks against Jews always started with words just like the Presbyterian agenda. Yet the difference and irony is that Israel is now here to protect us as their words try to delegitimatize our Protection. Please check out http://www.zionistspring.org/ and stand up as a proud Zionist. Please read MLK’s quote below. Freedom of religion is taken for granted in our country but certainly not in Sudan where it is illegal to convert from Muslim to any other religion. The Christian mother of two who was sentenced to death (after 100 lashes) as been released from jail and was traveling to the US with her American husband and children when they were detained at the Sudanese airport. Hopefully this detention is only temporary and she will be allowed to escape persecution. I’ll keep you posted. http://tinyurl.com/DortmundGermany. In fact, much of Europe (ESPECIALLY France) is re-embracing their anti-semitic behavior. I just picked up my Absentee Ballot for our Aug. 5th Michigan Primary and wanted to remind all of you who will be out of town to do the same at your City Clerks Office. Also, as a heads up, there is aState Proposal to reduce taxes and a County Proposal for a Transportation millage. Lastly, our Michigan Primary process restricts you to ONLY vote one Party, meaning you can only vote either the Republican section or the Democratic section. No Crossovers allowed in the Primary, though you can crossover in the General Election. 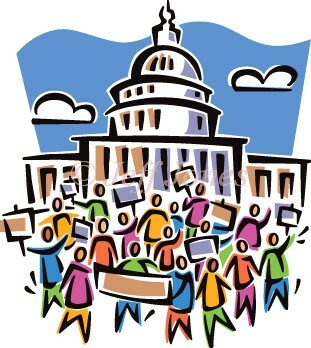 Please vote (and encourages your friends/family to vote) on Aug. 5th or pick up their absentee ballots. RIP Stanley Marshal, eccentric Texas Millionaire who was the sponsor of the above Art Exhibit call Cadilac Ranch. We pray and hope for there safe return! Condolences to Phyllis and Bob Pilcowitz and their family on the passing of Bob’s father, Ted Pilcowitz who reached his 90th birthday plus one day and was a Holocaust Survivor. 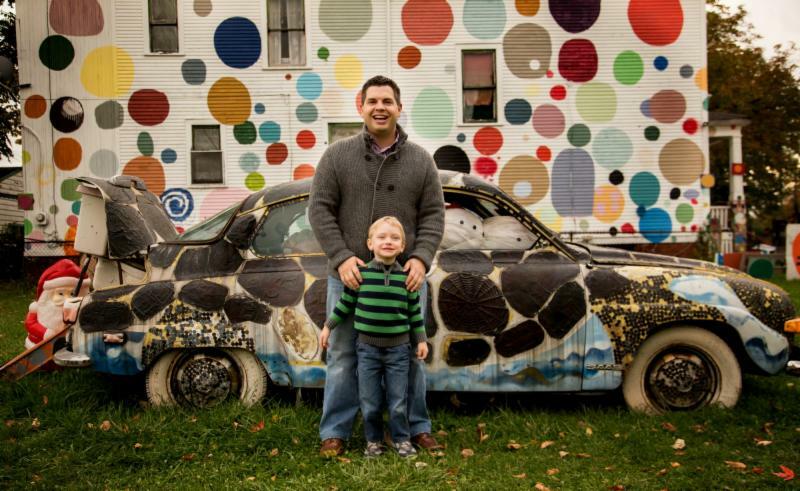 Our thoughts and prayers are with the Pilcowitz family during their time of sorrow. May Ted’s spirit and memory bring comfort to those who loved him. Eli Wallach died this week at the age of 98 (Kenahora). He was the son of Jewish/Polish immigrants who first stared in cowboy westerns and continued his acting career into his 90s. All US Citizens who are or will be 18 by Nov. 4th are eligible to vote. You can register to vote by mail; at your county, city, or township clerk’s office; or by visiting any Secretary of State branch office. http://www.mi.gov/sos This site can also answer all your Election questions including info on a sample ballot so you can prepare for your vote. Registration deadline for Michigan Primary Election is July 7th. For those who will be out of town (or out of their district) on Aug. 5th or for those who are older than 60 or for those who are disabled and can’t get to the polls, you can pick up your Absentee Ballots from your County Clerks office this week. District 37 – Barry Brickner, Christine Greig, Theresa Rich – Farmington, Farm. Hills. If you are a candidate or know someone who is running for office, I would be happy to meet them and if they are progressive, pro-choice, pro-Israel, pro-environment, pro-gun control, pro-education, pro-Health Care, pro-equality, pro-Detroit and pro-Michigan, I will gladly include them on this list. Gary Peters event Hope you can attend this Sunday June 29th at 4:00pm the reception to support Gary Peters for U.S. Senate at Doreen Hermelin’s home. For info on the June 29th event, please contact Hy Safran athy@petersformichigan.com or (248) 631-4929. 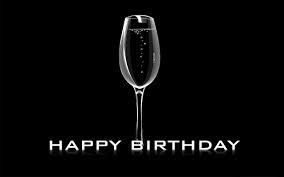 So sorry I missed dear friend Keenan Wollen‘s birthday which was last Saturday June 21st. 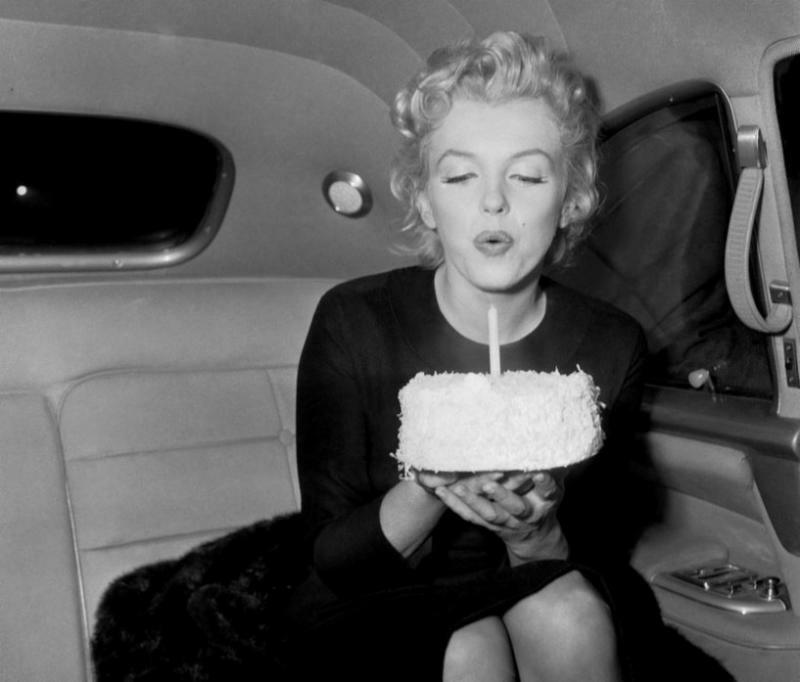 If you’d like a birthday mentioned in these emails, please confirm I have it CORRECTLY in my system. 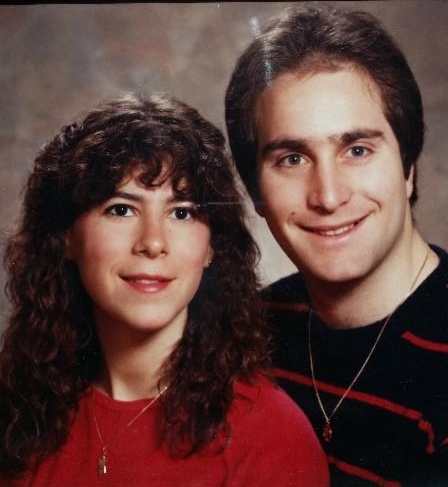 32 year ago today (June 20th), we walked down the aisle of Adat Shalom Synagogue to recite our vows of marriage. Back then, perms were the style and hairlines hadn’t rebelled. 4 kids plus a son-in-law and granddaughter have enriched our lives since those early days and we gratefully anticipate our future filled with another 32 (or more) years together. This was the (our) look in the early 80s. Peace seems so illusive in our supposedly enlightened 21st Century, as brutality seems to steal the Headlines. 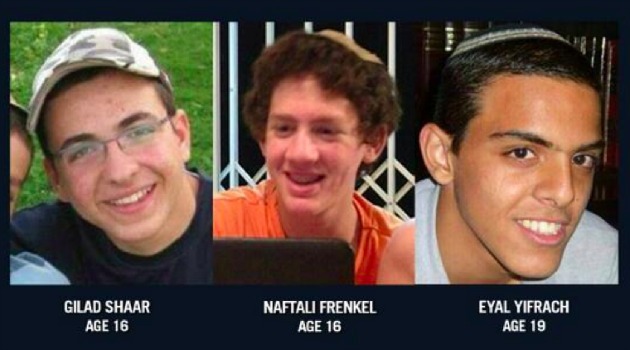 This week’s brutish news involves the kidnapping of 3 Jewish teenagers in Israel. Kidnappings seem to accomplish the hideous tactic of recycling terrorist back into society with their prisoner swaps. 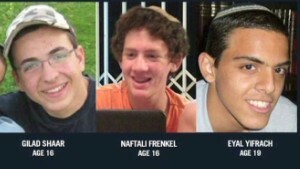 The victims are 3 young Yeshiva students who were hitching-hiking home for the weekend. How are we suppose to reach Peace with partners who commit crimes against humanity (and every post war convention rule book). It is abundantly clear that we can NOT play together safely in the “Sandbox” so we should just separate (with a divider) and keep our toys to ourselves. Too bad, cause we’ve got innovative lifesaving and economy building toys, but they would rather eliminate us than accept our HELP to cure their ills, engineer their technology, invest in their infrastructure… Speaking of curing their ills, Prime Minister Abbas’ wife was in an Israeli hospital for leg surgery this week and earlier this month, the mother-in-law of the Hamas leader received cancer treatment at a Jerusalem hospital. So even when they terrorize us, we still provide humanitarian relief to them, but where is that headline in our 24/7 media outlets. Instead of praise for what we do to help the global community, we get boycotted for building homes in a territory that was acquired during war and we would gladly return in exchange for Peace. 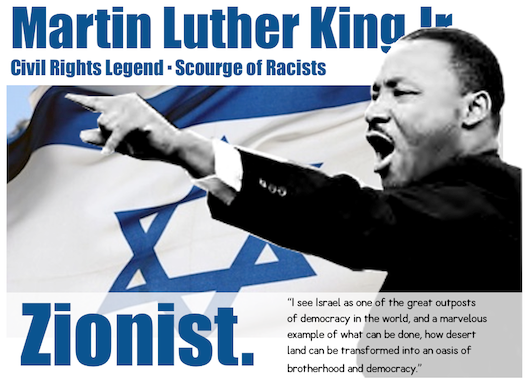 This week (here in Detroit) the Presbyterian Church is holding it’s biennial conference to debate (as one of its main issues) the (anti-semitic) Boycott of Israel fueled on by “Nobel Peace Prize winner” Rev. Desmond Tutu who urged the Presbyterian Church to condemn Israel as an Apartheid State. 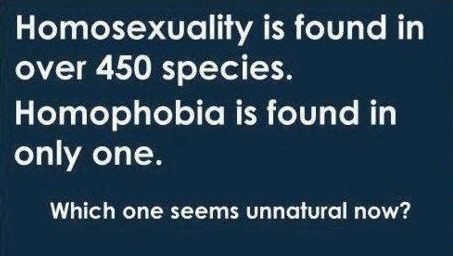 Seriously !!! ?http://www.haaretz.com/news/diplomacy-defense/1.599422 or how about this insulting suggestion by a Presbyterian Minister encouraging all Israelis to leave “Palestine” and move to the US: http://tinyurl.com/mguxm3l Bravo to the many Jewish Community members who attended the conference to speak out against the Boycott though in the process they had to endure hateful bias rants against Israel. Let’s ‘HOPE” the Presbyterian Church becomes better educated. The deadly side effects are becoming apparent from another “anti” campaign but this one is affecting US lives as Whopping Cough is now at epidemic levels in California due to the Anti-Vaccine zealots. 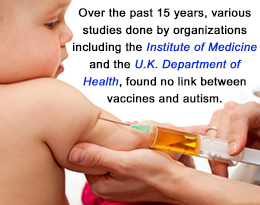 There is NO evidence that links vaccines to autism in fact, the Autism Community dispels this myth and encourages vaccinations. Another dangerous Sandbox is Iraq where “3 children” seem to have more hatred for each other than even the Palestinian/Israeli conflict. 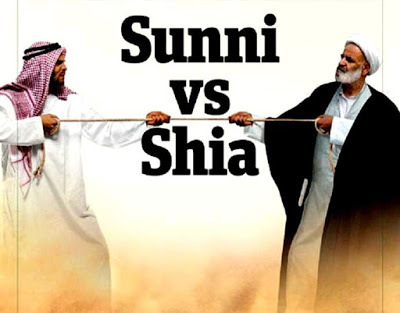 Sunni and Shiite are Muslim sects and Kurds are an ethnic group who are mostly Sunni (but not all). The current Iraq leader is Shiite while the ISIS terrorist group is Sunni. The leadership baton continues to get tossed back and forth but what is really needed is a 3-State Solution since these people seem hellbent on killing themselves into extinction. 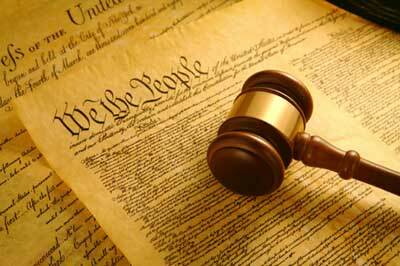 In fact some think we should just let them do this of course until their actions start threatening our interests. For now we are sending Military consultants but stay tuned for further US plans. mastermind of the Benghazi massacre. This is the same military unit which “got” Bin Laden and brought home Bowe Bergdahl. I’m sure more intel on the deadly Benghazi revolt will now be revealed after his interrogation. Bravo to my cousin, Dr. Emily Levin and her business partner, Dr. Ilana Kutinsky (my neighbor going up) as they opened On the Fly(a blowout & beauty bar) this week on the Boardwalk Shopping Plaza (6909 Orchard Lake Rd). A portion of their Grand Opening proceeds went to the wonderful non-profit organization, Marlene’s Wigs With Love which provides wigs for cancer patients. Condolences to the family of Fred Nederlander who passed away this week at the age of 90. 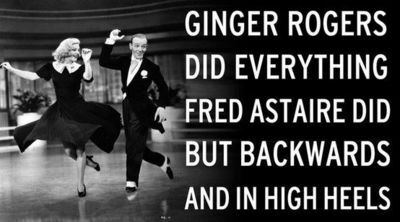 Our thoughts and prayers go out to Lisa & Betty and Liz & her family and all who loved Fred. Gratitude is due to the Nederlander Family for their cultural contributions of Theatre to Detroit and throughout the country. May Fred’s spirit, memory and love bring comfort to those who mourn his passing. Our thoughts are with Marc and Sharon Berke and their family on the passing of Sharon’s father, Herman Sherline. May the memory of Herman’s spirit and love bring comfort to those who mourn his passing. Condolences to Linda and Murray Baruch and their family on the passing of Linda’s father, Dr. Lester Zeff. May his memory and spirit bring comfort to those who loved him. RIP, Casey Kasem, the Detroit bred radio personality of the Top 40 hits who’s parents were Lebanese Druze immigrants. Hopefully his family will find some peace with each other as they were battling during the last days of his life. All US Citizens who are or will be 18 by Nov. 4th are eligible to vote. You can register to vote by mail; at your county, city, or township clerk’s office; or by visiting any Secretary of State branch office. http://www.mi.gov/sos This site can also answer all your Election questions including info on a sample ballot so you can prepare for your vote. Gary Peters – Newly endorsed by the Detroit Regional Chamber which represents Businesses in the SE Michigan. Please join this important discussion/luncheon on Monday June 23rd (Noon-1:30) at the Home of Andi and Larry Wolfe in support of Ryan Fishman’s candidacy for MI State Senate. There is no fee to attend but space is limited. Please contact Ericka at 248-890-4394 or events@ryanfishman.com to RSVP and for more details. Gary Peters event Hope you can attend the reception next Sunday June 29th at 4:00pm to support Gary Peters for U.S. Senate at Doreen Hermelin’s home. For info on the event, please contact Hy Safranat hy@petersformichigan.com or (248) 631-4929. 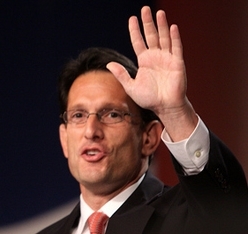 The Tea Party is becoming greedier and more isolating as they shockingly defeated the extremely conservative House Majority Leader Eric Cantor in this week’s primary. Ever since this fanatical group has gained voices in our Congress, we’ve been restricted in our ability to compromise and Tikkun (fix) our Country. 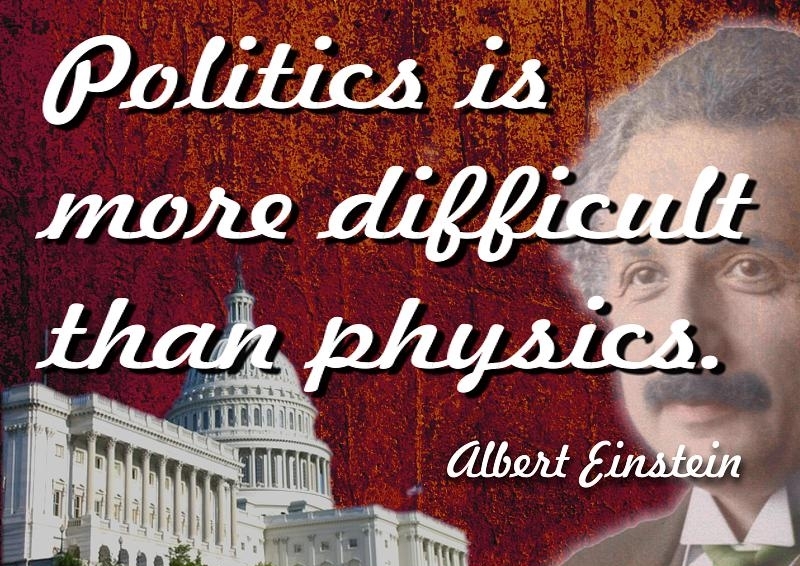 This November’s election will be crucial as it will determine if we continue on our contentious path by electing the far extremes (on both ends) or if we make rational voting choices and elect moderates (those residing near both sides of the middle) who can work together for the majority of our population. By the way, Dave Brat (the guy who beat Eric) is from Michigan and got his bachelors degree in Holland, MI. He and his Democratic opponent (Jack Trammell, an author of vampire novels) both currently teach at the same small college in Virginia. 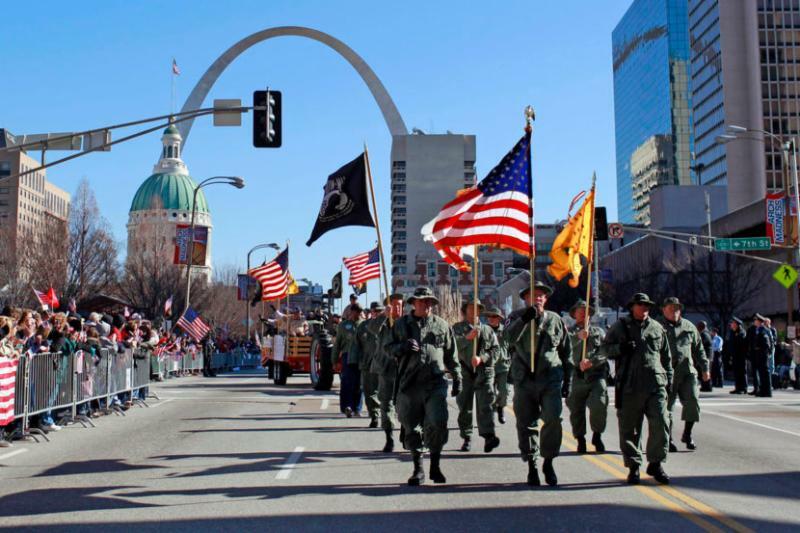 Though not much is getting done in DC, there is pride in this week’s accomplishment of increasing support for our disgraced department of Veterans Affairs but only after public shame was revealed. This same support was requested months ago and could have saved lives if it had passed then. Bravo to Senators Bernie Sanders and John McCain for their bi-partisan sponsorship with the vote of 93 to 3 (4 senators missed the vote). Shame on (these 3 Republicans) Jeff Sessions of Alabama, Ron Johnson of Wisconsin, and Bob Corker of Tennessee for voting against it. Much more support is still needed for these heros. Now Congress needs to get to work on preventing our school shooting epidemic which seems to be increasing since 74 shootings ago in Newtown. 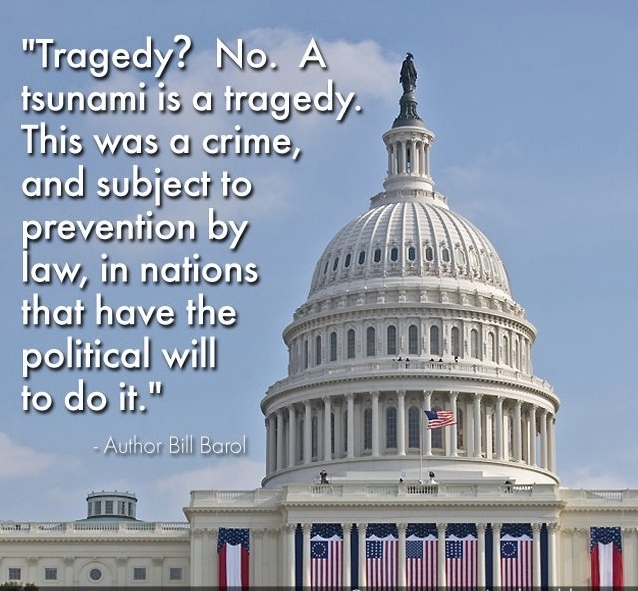 Background checks, assault weapons ban and more support of Mental Health are simple tools we can institute to curb this plague. Israel swore in it’s (new) 10th President, Reuven Rivlin, this week. Mr. Rivlin seems a stark contrast to the previous (and well respected) Shimon Peres (who founded a Peace Center in his name). Reuven comes from (Likud) on the right side of Israeli’s political spectrum with a pro-settlement stance. Not sure his views today but he was opposed a 2-State solution in the past. Good thing his job is mostly ceremonial, since he seems to lean somewhat conservative. 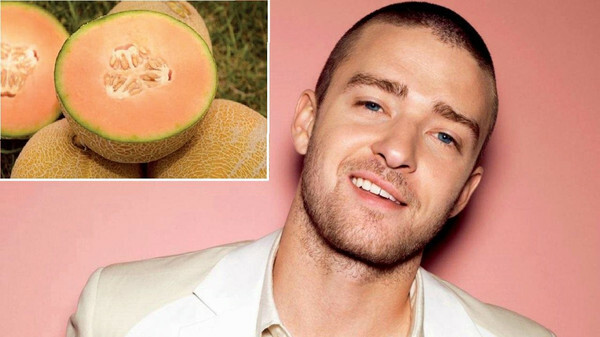 On a delicious Israeli note, the farmers in the south have named a new melon after the sweet vocal sounds and delightful moves of Justin Timberlake who performed in Israel last month. This cantaloupe will hit the Israeli fruit stands in September and arrive to our U.S. shores soon after. Was the Iraq War fought in vain? In hindsight, some view it as a mistake. Just this week, an extremely brutal Jihadist (Terrorist) group, called ISIS took over Mozul, the 2nd largest city in Iraq. This group is so extreme it was shunned by Al Qaeda as being too heinous. The American trained Iraqi soldiers had to flee the city with their uniforms tossed aside to protect their lives. This is an unfolding story that could have dire consequences for the whole region. World leaders are closely following these developments as this story continues to unfold. 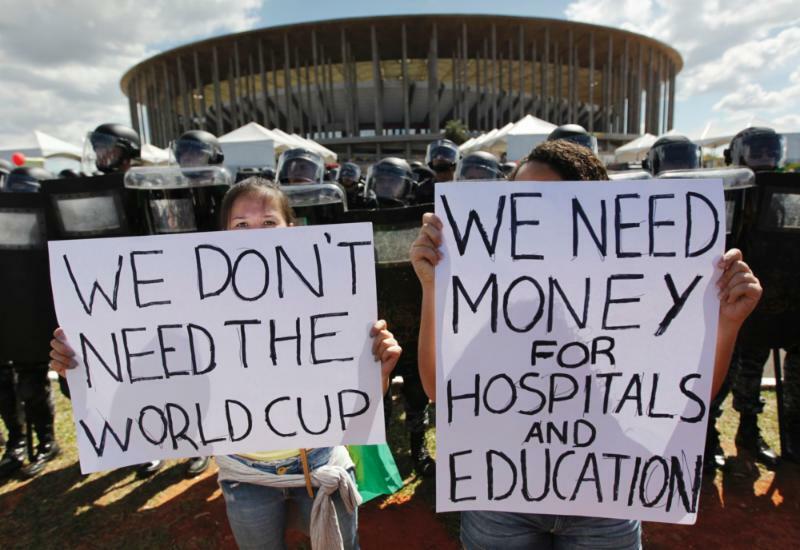 Among much controversy, much money, much protest… The World Cup in Brazil gets underway this week. It used to be prestigious to host the World Cup and the Olympics but these days it is more costly to build the arenas and infrastructure so the countries come out of the events with a huge deficit that they can’t afford in the first place. Good luck to the host and the teams competing. Kol Hakavod to (well deserving) Dr. Richard Krugel on being selected to receive our Jewish Community’s highest honor of the Butzel Award. Richard is a mentch and one of the shining gems in our community. 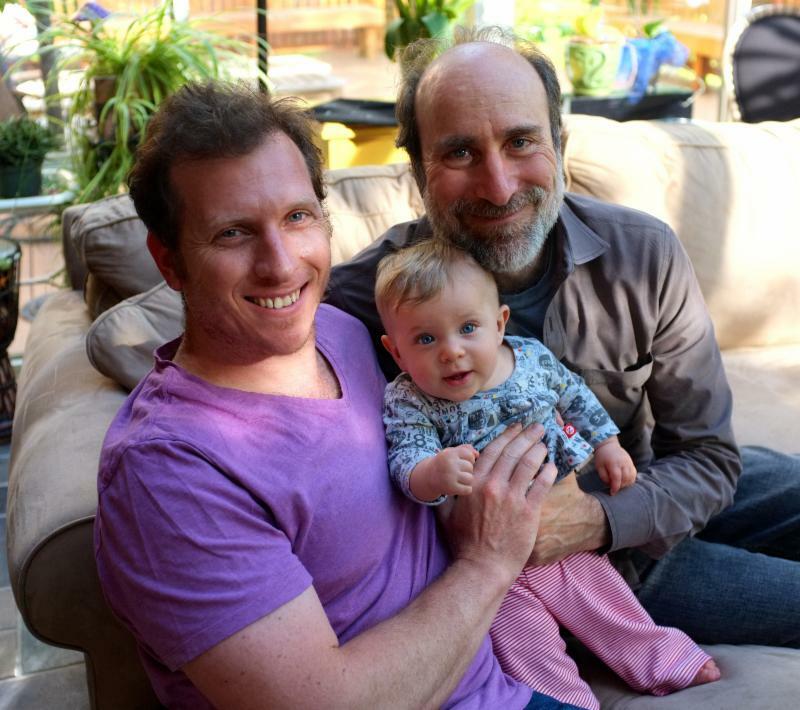 Mazel Tov to Richard, Sally and his whole family. Also, Kudos to dear friend, Jocelyn Benson on her appointment as Wayne State University’s 11th Dean of the Law School. A very wise decision for this brilliant woman. Jocelyn is the youngest woman (at age 36) to ever lead a Law School and I know she will lead it with distinction. Congrats to Jocelyn (and Ryan). Condolences to Judy Liebman and her family on the passing of her mother, Esther Letvin. May her memory, spirit and love bring comfort to those who mourn her loss. 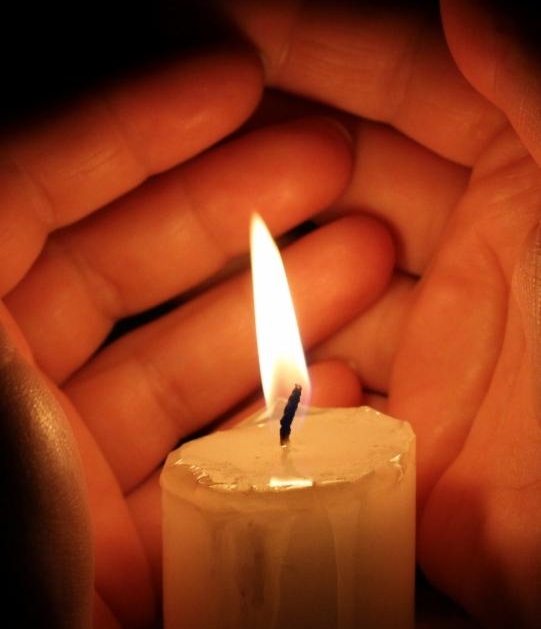 Our prayers and thought are with Judy, Marty, Noah, Miriam and their extended family. Please join this Discussion Luncheon on Monday June 23rd (Noon-1:30) at the Home of Andi and Larry Wolfe in support of Ryan Fishman’s candidacy for MI State Senate. There is no fee to attend but space is limited. Please contact Ericka at 248-890-4394 or events@ryanfishman.com to RSVP and for more details. Gary Peters event Please save the date of Sunday June 29th at 4:00pm for a reception to support Gary Peters for U.S. Senate at Doreen Hermelin’s home. Proof of Gary’s opponent’s inexperience and lack of knowledge was on display this week at the Mackinaw Policy Conference when she was unable to credibly answer a question on Net Neutrality. For info on the June 29th event, please contact Hy Safran at hy@petersformichigan.com or 248 631 4929. I messed up last week’s Birthdays. I don’t often wish divorce upon unions but I’m hoping this week’s marriage of Fatah and Hamas will end quickly just as their past partnerships have bit the dust. How can we trust a Terrorist Organization that hasn’t committed to ANY reforms. Hamas’ Charter still states the complete Destruction of Israel because they still don’t think Israel has the right to exist. How can we make Peace with Stubborn Hatred. Maybe a miracle will occur with Hamas bopping their heads in a V8 Juice moment saying “Peace is the Path to Prosperity”. If only it were as easy as the 8 tasty vegies in the healthy tomato drink. It’s amazing there are no limits to the degree of Human cruelty in this world… from two Wisconsin 12-year-old girls stabbing their friend 19 times… to the senseless laws in the Sudan. 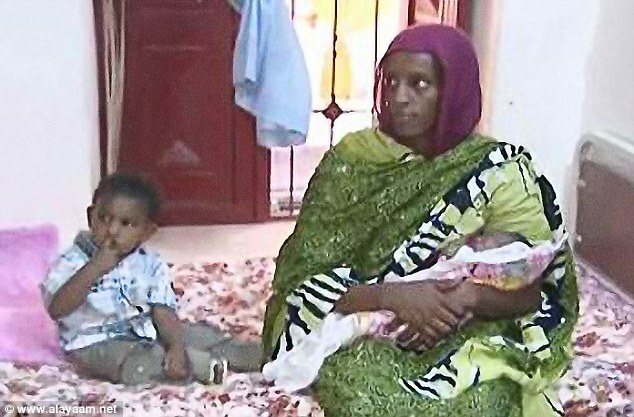 A 27-year-old Christian woman sits in a Sudanese Jail cell with her 2-year-old son and 2-week-old daughter waiting for 2 more years till she finishes nursing her baby so they can put her to death for renouncing Islam as her religion. Her father was a Muslim but abandoned her when she was 6, at which time she was raised as a Christian. Converting from Islam is illegal and marrying a Christian is forbidden. Her punishment…100 lashes then death by hanging. Her husband is a Sudanese Christian with U.S. citizenship which is how her story reached our U.S. media. Sadly her story is all too common in our 21st century barbaric world with many others living in similar brutal circumstances. Bravo to Michigan Supreme Court Justice Bridget Mary McCormack for taking the lead on this week’s ruling that the “one parent doctrine” is unconstitutional. This will now safeguard One parent’s custody regardless of the Other parent’s behavior. Bravo to all who helped pass the Grand Bargain. This is a HUGE step forward for Detroit. There is still much work to be done and money to be raised (like $100 Million by the DIA alone). In the meantime, let’s continue to support Detroit by attending at least 13 out of these 14 Summer Activities and Festivals (#4, the Hoedown, was last weekend). Bravo to POTUS’ direction this week instructing the EPA to implement a 30% reduction of Carbon Pollution by the year 2030 from Power Plants (the worst pollution offenders). Finally a bold step in response to the bold climate change we are all experiencing. Power Companies might like this but our lungs will be overjoyed. Also, the Pres. is commended for his proclamation of June as Pride Month with the hope that Equality will bloom like the Spring flowers especially with cleaner air. Speaking of saving our environment, check out Israel’s new Porter School of Environmental Studies (at Tel Aviv U.) and the “Greenest” building it is housed in. 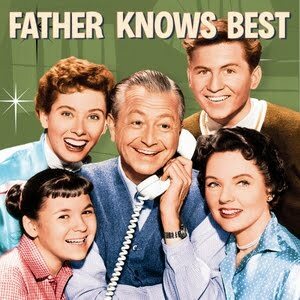 (by the way, it is perfectly kosher to end a sentence with a preposition, heard this liberating news on NPR). This may be the last big D-Day commemoration that WWII vets can attend as 70 years ago this week, our U.S. troops stormed the beaches of Normandy to help end the Nazi atrocities. 90-year-old Vets were on hand to be honored but most likely none will be around for the next decade’s acknowledgment. 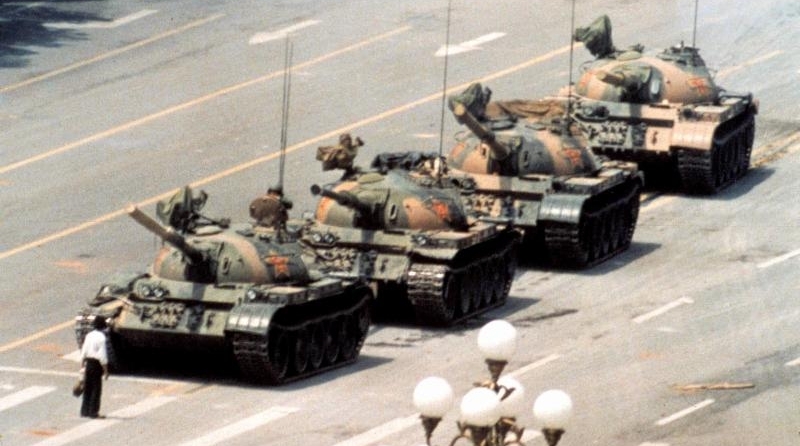 Another anniversary occurs this week as 25 years ago young Chinese students demanded democracy at Tiananmen Square yet their success was thwarted as thousands were killed with zero transparency of their deaths. This student has never been identified. RIP “Alice” from the Brady Bunch. Ann B Davis was 88 and her 2nd claim to fame was that she was a 1948 University of Michigan Graduate. She died unexpectedly due to a brain injury from a fall. It may take months (if ever) to recover the bodies of 6 climbers who fell thousands of feet while climbing Mt. Rainier. Park officials say there is a chance they are buried and may never be found. This site can also answer all your Election questions including info on a sample ballot so you can prepare for your vote. Please join this Discussion Luncheon on Monday June 23rd (Noon-1:30) at the Home of Andrea and Larry Wolfe in support of Ryan Fishman’s candidacy for MI State Senate. There is no fee to attend but space is limited. Please contact Ericka at 248-890-4394 or events@ryanfishman.com to RSVP and for more details. Gary Peters event Please join us Sunday June 29th at 4:00pm for a reception to support Gary Peters for U.S. Senate at Doreen Hermelin’s home. For more info, please contact Hy Safran athy@petersformichigan.com or 248 631 4929. 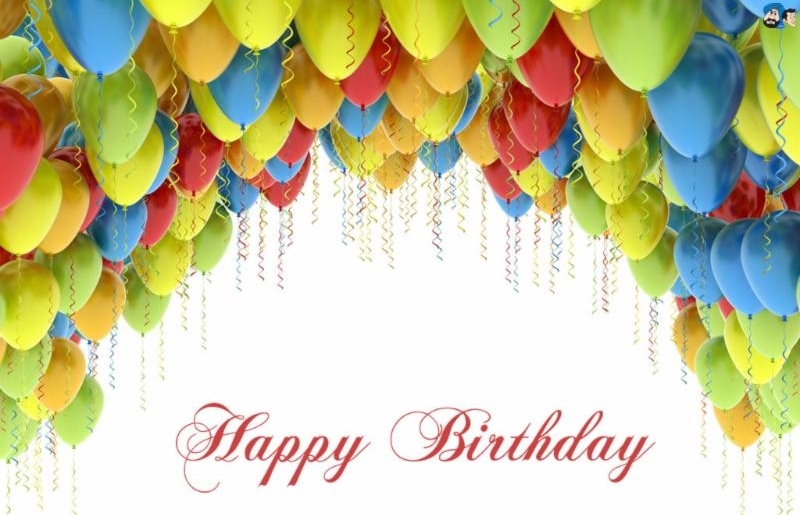 If you’d like a birthday mentioned in these emails, please confirm I have it in my system.